In the fall of 1979, the Super Friends returned to their prior format and brought back the original set of five DC Superheroes along with Zan, Jayna and Gleek. 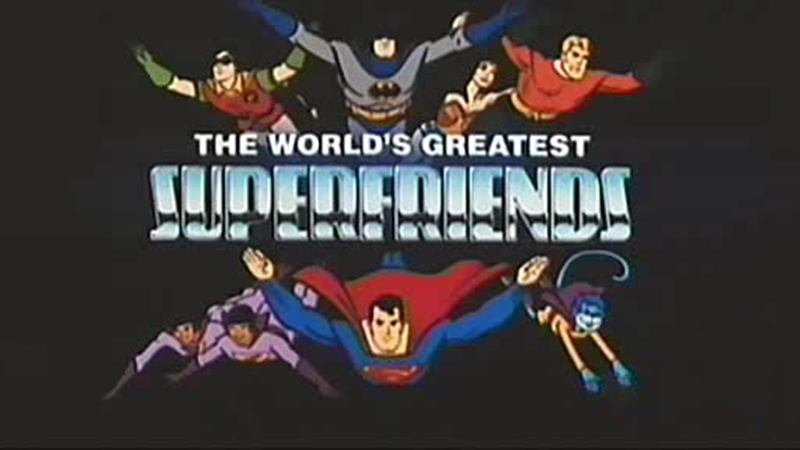 Back to an hour in length as well, only eight new episodes were created during this run, with the majority of the season consisting of repeats of The All-New Superfriends Hour from 1977-78. 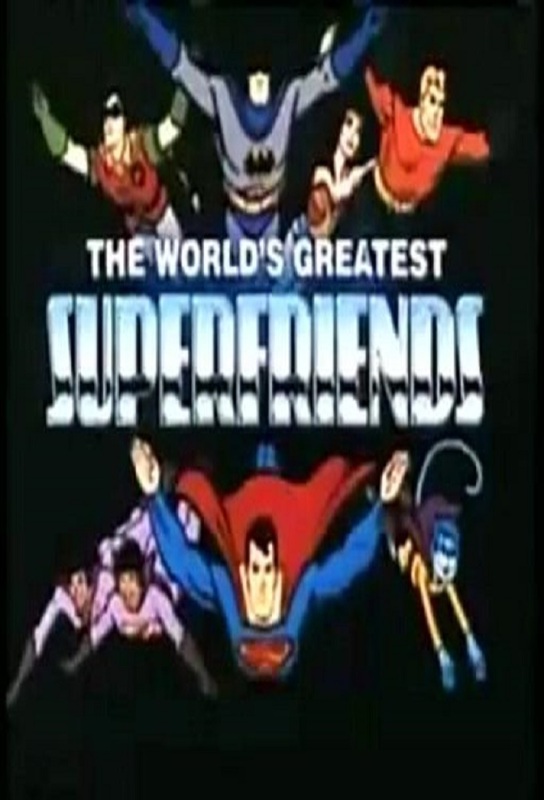 Renamed The World's Greatest Superfriends, this series began on September 22, 1979 and ran until September 27, 1980. Track and react with millions of The World's Greatest SuperFriends fans just like you on TV Time.